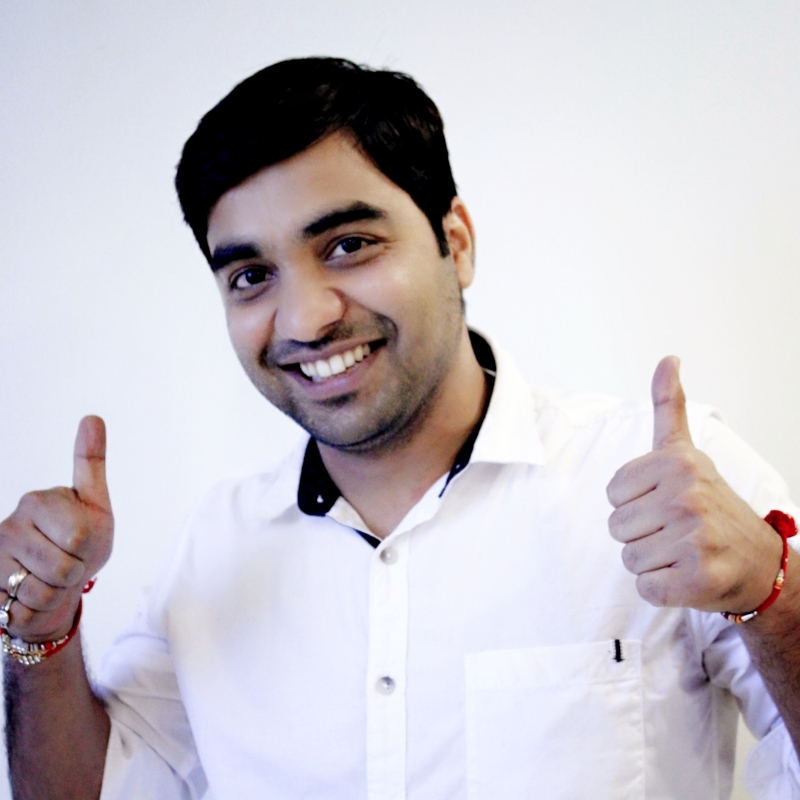 Neeraj is another technological marvel and product development star at Veris. Technology seems to be his playing ground. He likes to build things – with his mind & his grit. He has an experience of more than 5 years in Backend development with specialization in Python\/Django, REST API’s. Neeraj loves to learn new trends in this space and gather applicable knowledge. He is a firm believer that with technology- the universe can be a better place!